e-gility helps emerging and mid-sized EdTechs plan and execute a more successful Asia Pacific market entry and accelerate their growth trajectory. Offering “Sales as a Service”, marketing and business consulting solutions, we help you fine-tune your strategy and optimise your sales and marketing activities. 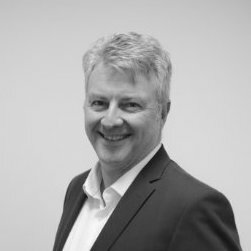 With over 20 years’ experience, Tony has developed a broad and deep skill set, leading sales teams and executing successful market entries for education, technology and consulting organisations ranging from start-ups to Fortune 500 companies. His time at Apple, Oracle and Blackboard re-enforced formal sales disciplines and developed the business acumen gained from enterprise deals. This period also taught resilience and re-enforced his personal values and ethics in doing “good business”. As a successful consultant and business strategist, Tony learnt to proactively listen to client needs and assess solution fit through the lens of the educational value chain. Justina partners with our clients to develop their marketing communications, branding and social media initiatives and ensures alignment to sales and business objectives. She specializes in end-to-end strategic and tactical development of events, projects and campaigns to help clients build brand awareness, drive demand and generate leads. 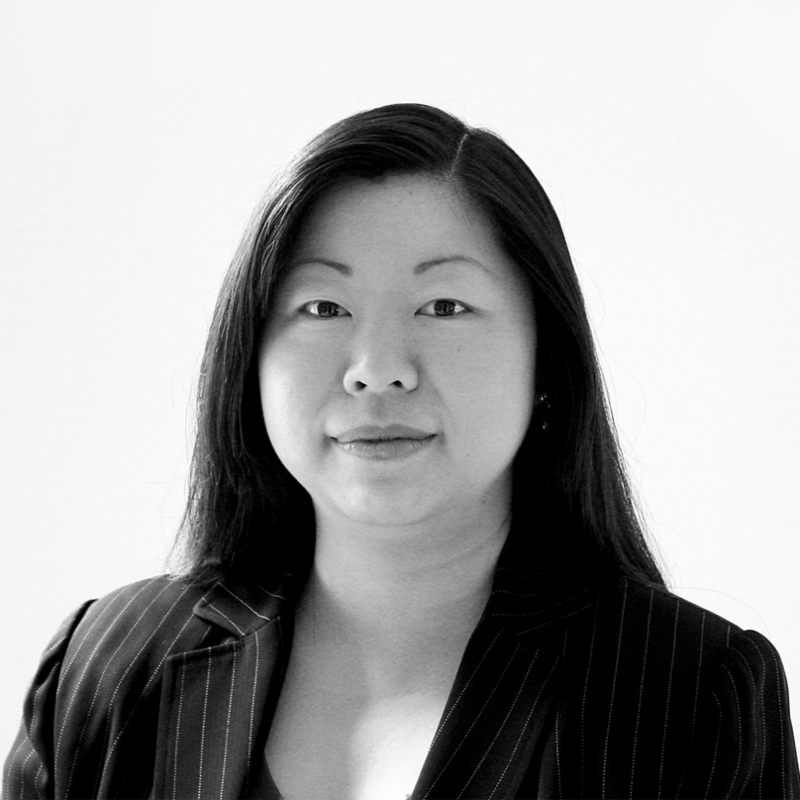 With over 15 years of global experience in agencies and corporate organisations in Singapore, the United States and Australia, Justina has established B2B and B2C brands in banking, real estate, construction, travel and hospitality. Her passion for education led her to key leadership roles in Global Learning Support and Skillsoft, where she led brand development and localisation, demand generation activities, field marketing, PR and event management with her team of onshore and offshore marketers. Across Asia nearly 40% of higher education students are enrolled in private institutions.